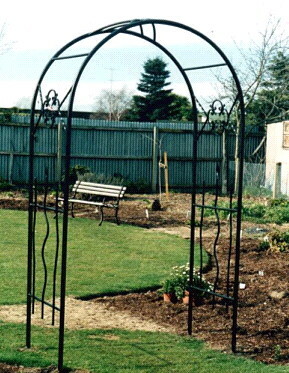 Lysaght Fencing provide design, advice and manufacture to your request. We produce high quality products and have an experienced team producing a wide range of wrought iron furniture and fittings including gates, fences, outdoor furniture and fireguards. No job is too big or too small. We also provide glass fencing for wind breaks, swimming pools, patio areas and front and back yards.